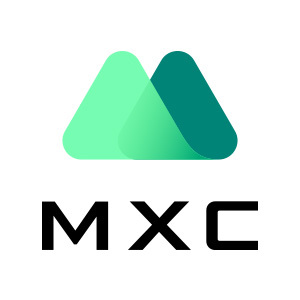 MXC will open trading for BTT/ETH and BTT/USDT trading pairs at 16:00 P.M. (UTC+8) on Feb. 14th, 2019. Depositing will be available at the same time with trading and withdrawal will be available at 16:00 P.M. (UTC+8) on Feb. 15th, 2019. Meanwhile, the BTT airdrops for TRX holders is distributed today.